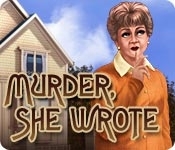 Help the world-renowned mystery author, Jessica Fletcher, solve murders! 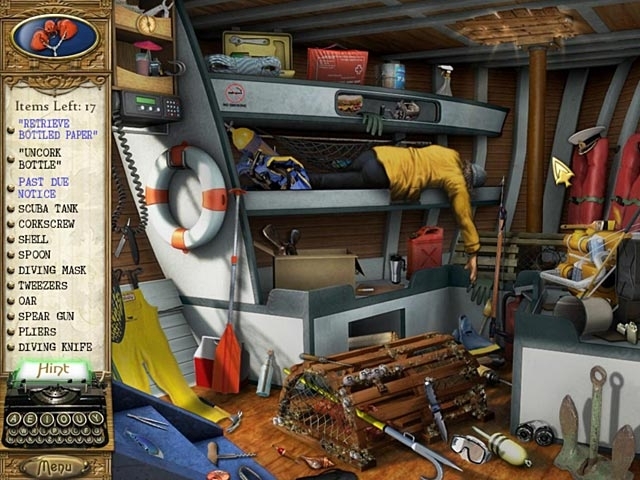 Piece together the clues and crack different cases in this exciting Hidden Object game! Based on the hit TV show, Murder, She Wrote will take you on a fun journey, through multiple cases. Explore crime scenes and use Jessica's curiosity and wits to discover the true culprit. Solve perplexing puzzles and search for cleverly hidden items to catch the criminals!